Facebook, an American for-profit corporation and an online social media and social networking service based in Menlo Park, California ) which is most using social networking service . Facebook is using by one billion people arround the world . 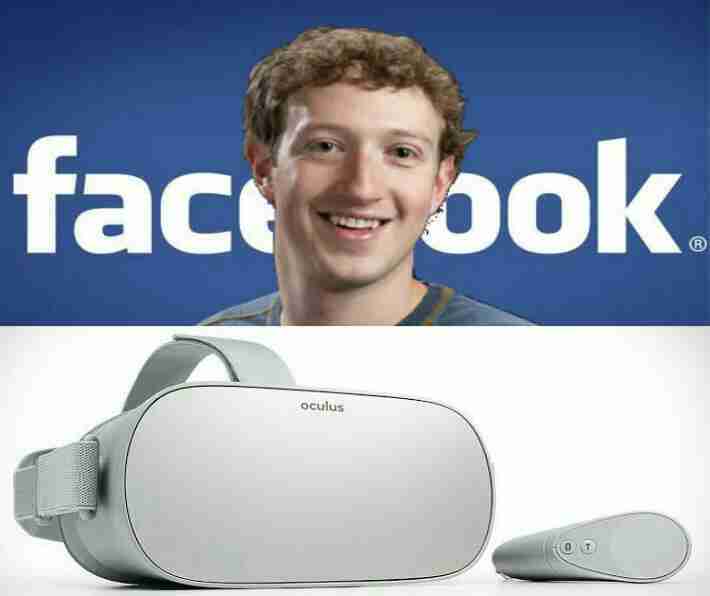 Facebook already attracted the billion of people toward itself through its instant messaging social networking application and now facebook has introduced a stand-alone virtual reality headset designed to extend the appeal of the company’s Oculus technology to the masses , the headset is called Oculus Go . According to the report Occulus Go will available in market in next year 2018. In 2018 , when Oculus Go will available in the market it will cost $199, which is a big drop from the Rift, which originally sold for $599 and required a powerful computer costing at least $500 to power the virtual reality experiences and games. Recent discounts lowered the Rift’s price to $399 at various times during the summer, a markdown Oculus Go now says will be permanent. The Oculus Go will straddle the market between the Rift and the Samsung Gear, a $129 headset that runs on some of Samsung’s higher-priced phones. It will be able to run the same VR as the Samsung Gear, leading Blau to conclude the Go will rely on the same Android operating system as the Gear and probably include similar processors as Samsung phones. The Gear competes against other headsets, such as Google’s $99 Daydream View, that require a smartphone. Google is also working on a stand-alone headset that won’t require a phone, but the company hasn’t specified when that device will be released or how much it will cost. Mark Elliot Zuckerberg , ( An American computer programmer and Internet entrepreneur ) Chief Executive Officer ( C.E.O. ) of Facebook set a goal to bring virtual reality to 1 billion people. Oculus Go is the first major hardware launch from Oculus since the company was bought by Facebook in 2014. It joins a product range that also includes the mobile Oculus Go VR and the high-end Oculus Rift.Facebook announced about Oculus Go VR more than three years ago and the ride since has been pretty bumpy. Scandals, product delays, executive overhauls and expensive lawsuits have all partially defined the company’s VR ambitions thus far. Mark Elliot Zuckerberg said about Oculus Go to a crowd of computer programmers which gathered in San Jose, California, for Oculus’s annual conference that “I am more committed than ever to the future of virtual reality . This all-in-one device makes VR more accessible than ever and represents a huge leap forward in comfort, visual clarity, and ease-of-use,” added Oculus Go in a blogpost. " Hugo Barra ( a Brazilian computer scientist, technology executive and entrepreneur. From 2008 to 2013 ) who joined Facebook on 25 January 2017 . 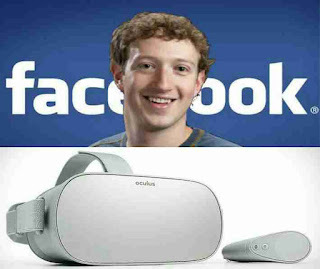 At the time of joining Facebook in the announcement he said that ," He will be joining Facebook to lead all their virtual reality efforts .I look forward to building the future of immersive technology with Mark Zuckerberg, Brendan Trexler Iribe, Mike Schroepfer, and the visionaries in the Oculus Go team."